Having a personality that shines both on-screen and in person, Awal has a deep passion for the world of arts. This entertainer is all about doing the best he can, given the resources he has. Armed with extensive knowledge in mass communication and his experience with one of the top advertising agencies, it wasn’t long till Awal realised that he had a knack for promoting fashion, with a list of prominent labels knocking on his door. He has been involved in several Malaysian TV shows and continues to work alongside his wife, Scha, making them one of Malaysia’s most sought-after power couples. 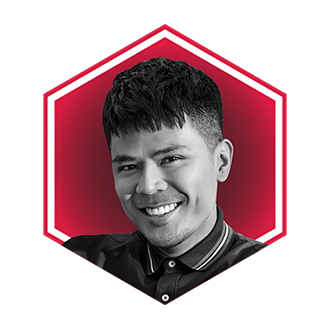 Awal Ashaari also features on the Generation T List 2017.